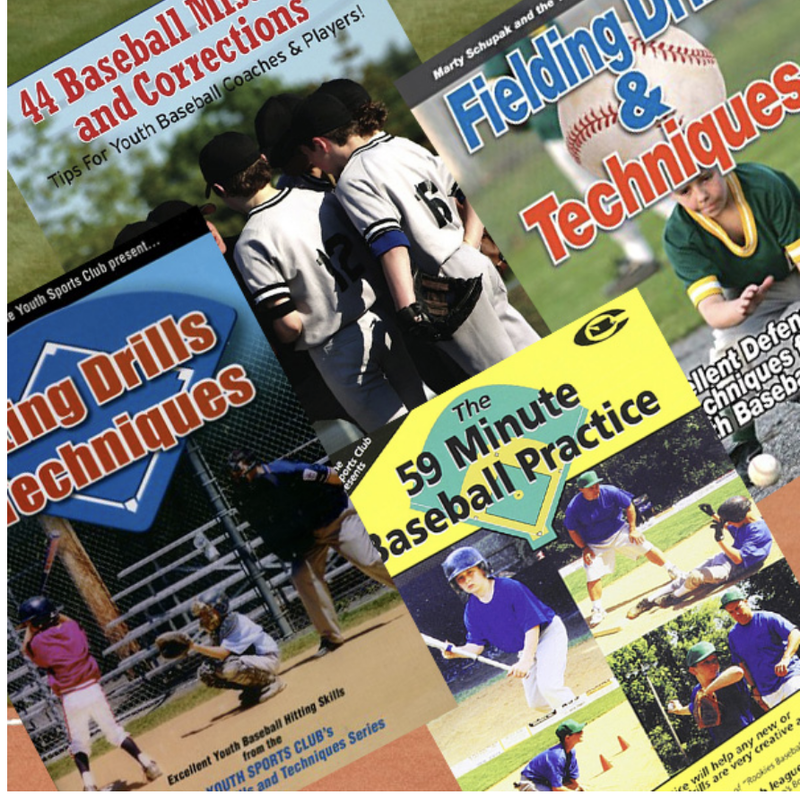 If you are willing to spend a little time in your garage separating your recycling bin, this is a great drill that will stimulate young t‒ball players. You have to take out anything that is glass, breakable, or potentially may inflict any type of injury. You will be left with mostly plastic, which is great! Carefully put one object at a time from the recycle bin on the batting tee with or without the plunger, depending if you need it to help balance the object. 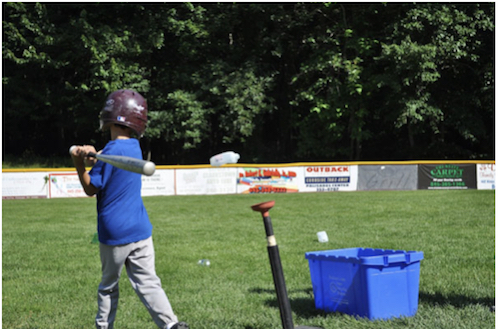 Have your players hit it off the tee, just like it is a ball. 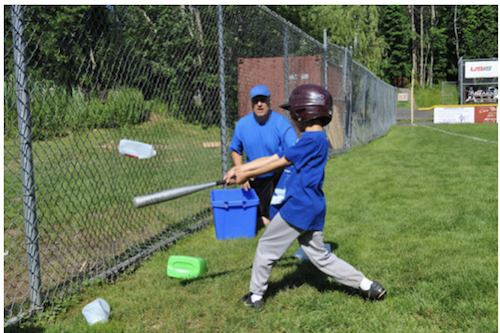 There is nothing that says players have to practice only hitting a ball off of a batting tee. 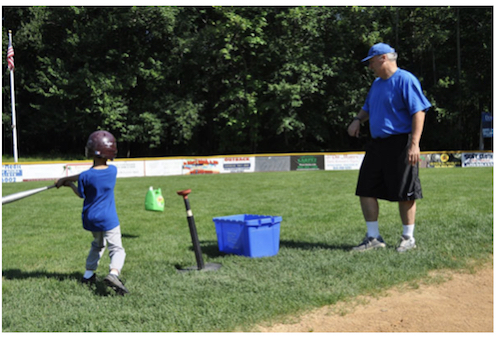 Whatever method you can get your players to hit the object with the bat then do it! The funny thing is kids see their parents putting things in the recycle bin and many do it themselves, so they are familiar with many of the items. One of the goals with kids and sports is to try to teach flexibility. 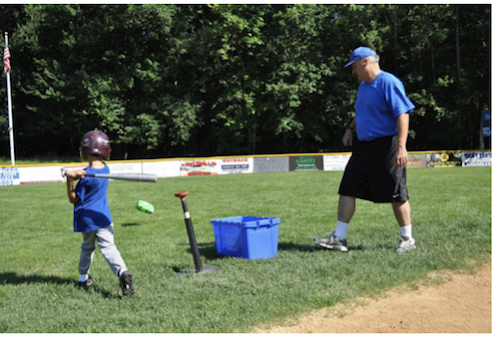 We eventually want kids to try different positions and not be locked into one position on the field. By exposing kids to creative drills and practices, they begin to think creatively. I mentioned earlier that I have gotten numerous drills from my player’s suggestions at practice. Maybe not so much on the t‒ball level but let’s get everyone to think outside the box. The recycle bin drill works great as an at‒home drill. It becomes a challenge to explain to your neighbor what you are doing, but chances are the kids in neighborhood will want to do the same thing. 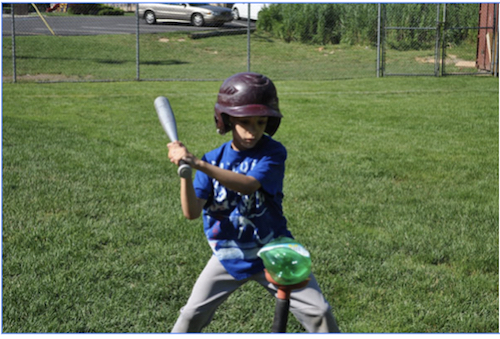 Like in any batting tee drill, safety is the number one concern. 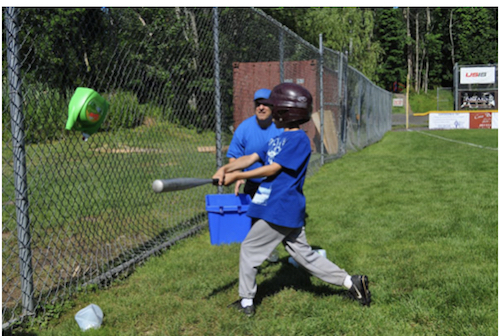 Players will have a hard time trying to catch a one gallon milk container in their gloves, but they will have a fun time trying to do it. Isn’t this what we coaches want? Combining fun with a skill drill. The players enjoy this drill because each oddly shaped object presents a different “sweet spot” to swing at. 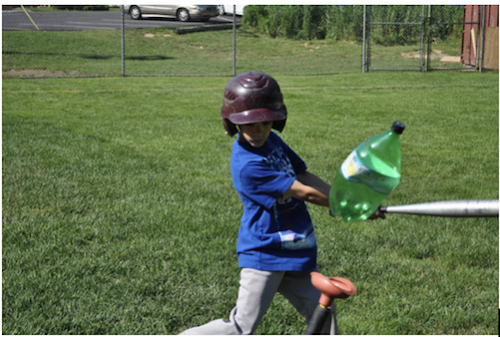 Here the player is hitting a plastic soda bottle off the batting tee. A variation of this drill is to toss the recyclable items up for the batter to hit into a fence. 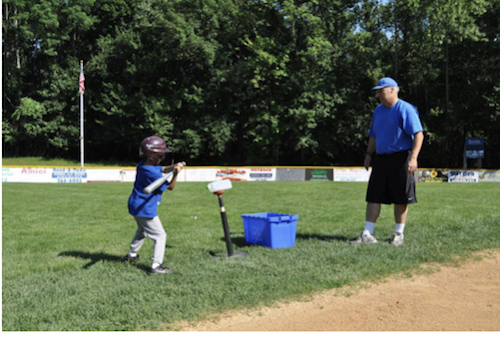 Getting players used to hitting any object will help make this drill fun while at the same time giving the players a chance to hit at something different without the pressures of making contact with a baseball. Kind of a recycle item toss drill.